Oxygen deprivation can lead to severe complications. Even just a couple minutes without oxygen could have irreversible consequences, such as a coma, personality changes, and inhibited motor skills. When you are in a hospital under a doctor’s care and oxygen deprivation happens, it is often the result of medical malpractice. If you have been a victim of this type of negligence, you need legal representation from the experienced attorneys at Gary A. Zucker & Associates in Brooklyn, NY. They are experts in medical malpractice and oxygen deprivation claims and will help you recover the compensation you deserve. Who Is at Risk for Oxygen Deprivation? 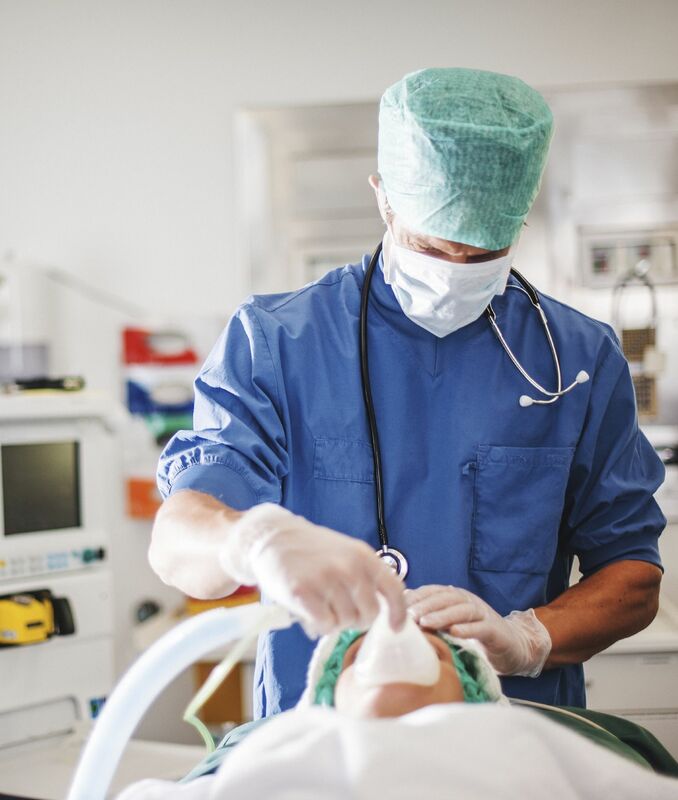 Patients are most at risk for oxygen deprivation during surgical procedures. The surgical team may fail to insert the breathing tube properly. In other cases, the doctor or anesthesiologist may fail to monitor the patient’s oxygen levels throughout the surgery. These can lead to reduced levels of oxygen or a total lack of oxygen, both of which can cause serious and permanent damage. Injuries and other complications during birth can also cause oxygen deprivation in newborns. Such complications can result in lifelong disabilities for children injured at birth. Extended periods of oxygen deprivation in babies and adults may lead to death. If you or a loved one was deprived of oxygen during birth or a surgical procedure and you suffered permanent damage, you may have a medical malpractice claim. You need to speak with a skilled attorney who can review your case in detail and examine all the facts. If your attorney finds you have a viable case, you can file a claim against the surgeon, anesthesiologist, nurse, or any other liable parties. In some cases, the victim’s loved ones can also pursue damages for loss of consortium, or love and companionship. These damages provide financial compensation for the irreversible changes to your loved one’s personality, behavior, and physical and mental abilities. If you believe you or your loved one’s injuries resulted from oxygen deprivation, contact Gary A. Zucker & Associates today to schedule an in-depth consultation with one of our attorneys.